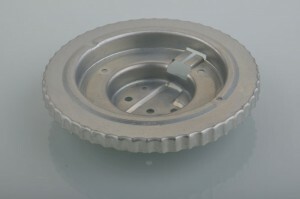 ﻿ taumelkoerper hub - Metalldrückerei für Tiefziehen! China Balford Machnery Co.,Ltd. focused on difficult stamping and deep-drawn technologies. The main products are DC motor housings, motor covers, motor shells, motor lids, motor cases, metal rings, bracket, motor box, motor cans, stampings parts, punchings, pressings and difficulty custom deep drawn stamping products.